The job of your company’s tech support is not easy. Tech support answers an endless stream of phone calls, troubleshooting problems, and dealings with irate customers. It’s the nature of the job. It’s stressful and sometimes upsetting for your tech support team. And if you offer the service for free, it can turn problematic for your business as well. I’m talking about free tech support, which a lot of companies provide as an added service to their customers. What if I tell you that you’re making a big mistake if you offer free tech support to your customers. Free advice is great PR but it could hurt your bottom line. It’s like giving away free candy to those who can afford to buy candy. 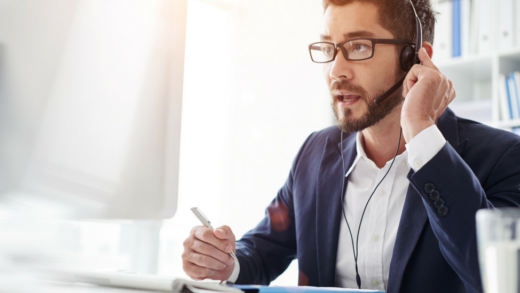 The minutes spent on each free tech support call is money down the drain and this could affect your revenue in the long run. In many cases, we have found that billing for your technical support makes absolute sense. Information has value and there are countless of consumers and businesses out there who are willing to pay for information. Turning your free tech support service into paid support is the best way you can earn extra revenue. You can turn a lemon into lemonade and PayPerCall can help you do it. We have years of experience helping clients like you turn telephone calls into profits. 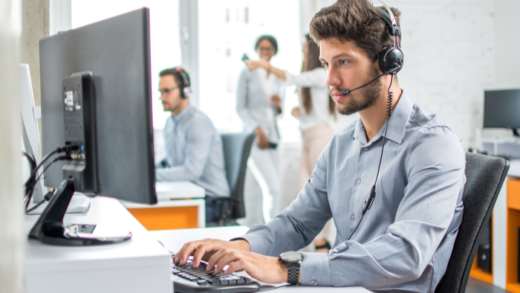 Our paid support model can turn your existing tech support into a profit center without the need for any special training or installment of new hardware or software. All you need is a phone line dedicated to your technical support line and we’ll handle the billing of your support calls. We give you support and guidance on your marketing for your tech support business and set you up with a dedicated pay per call telephone line. Using social media, online directories, SEO and other marketing tools, we will show you how to run a campaign on the Internet and wait for the calls to come in. When customers find your business online and calls the “pay per call” telephone number, they will hear a custom greeting informing them of who you are, the service you provide, and the cost of the call. Callers will then be asked to enter their credit card or debit card information. Our call center will verify the funds and once we obtain pre-authorization, we then distribute the calls to your tech support operators. Your tech support can now take the call. You earn revenue by charging calls per minute or flat rate basis. We receive a commission for every qualified call and you earn more from receiving high volumes of inbound calls. Once a call is completed, we calculate the total minutes and finalize the transaction. You can login and check your earnings in real-time. It’s that simple. Turning free technical support calls into revenue-earning calls is one of the best decisions you can make for your company. When you incorporate PayPerCall into your business, you will benefit from more conversions, high quality calls, and higher payments. Charging for paid technical support can be very lucrative! Get your Pay Per Call tech support line started today.